Lace wigs are the most popular variety of costume wigs these days for the comfort and the realistic look they offer. 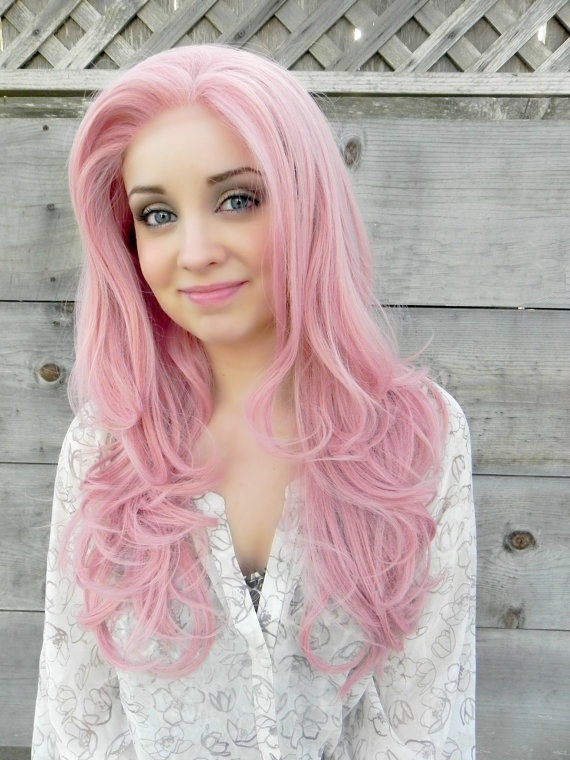 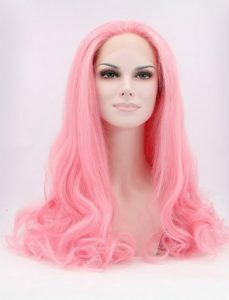 And as pink is one of the favorite colors of such wigs, pink lace wigs are naturally highly sought after. And here is a collection of pink wigs with a lot of varieties, like bubblegum pink wigs for a feminine look, or up-do hairstyles with long locks suitable for a Manga style costume party. 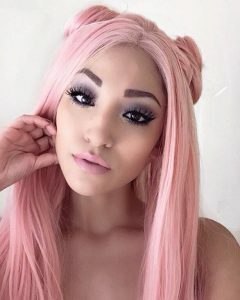 Whether you want a shoulder-length curly style, long straight hair or a long hairstyle with a few curls framing your face, all of this can work with a pink wig. 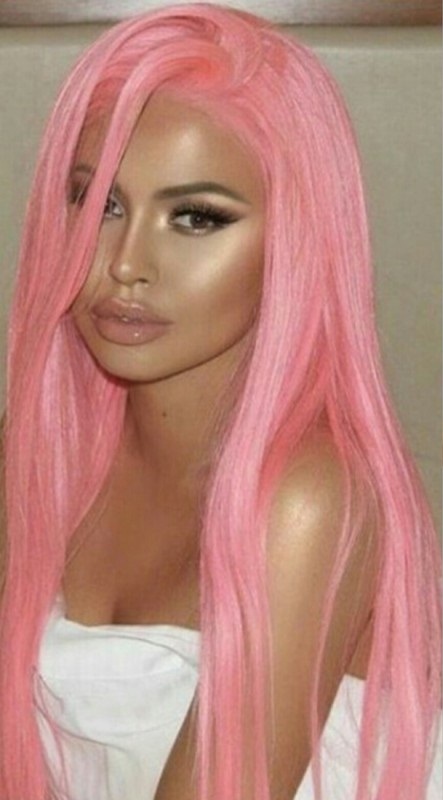 Just make sure to pick a dress that complements the hair, otherwise, the whole look might get ruined. 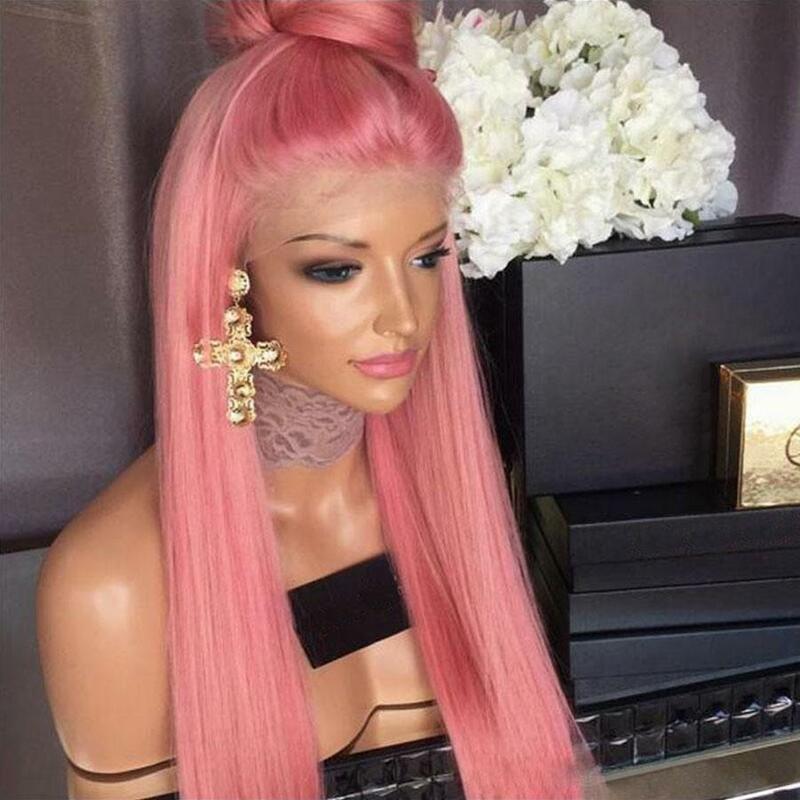 Also, keep your accessories light. 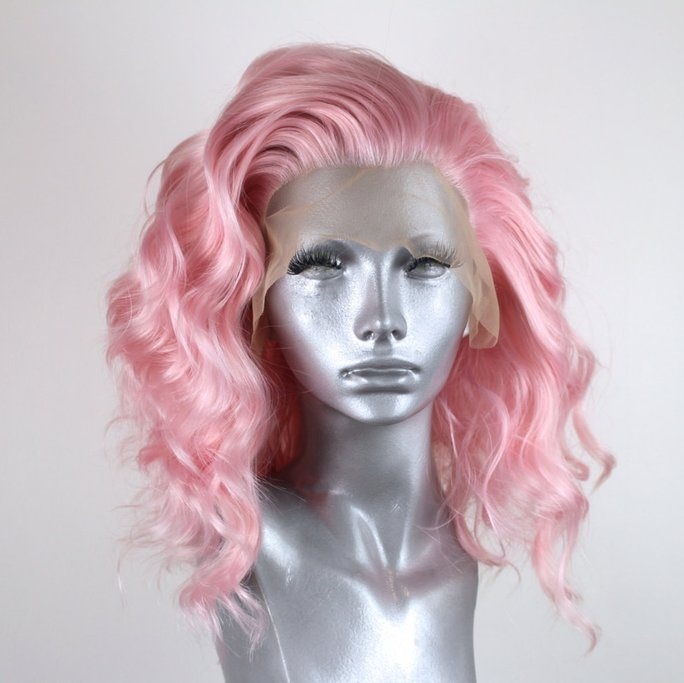 This entry was posted in Cosplay Wigs. Bookmark the permalink.